Ready to book your getaway to historic Nantasket Beach? Reserve your stay at Nantasket Beach Resort directly to enjoy the best rates. Our accommodating staff is available to answer any questions about amenities, services, or nearby things to do during your visit to Hull - simply contact us using the form below. 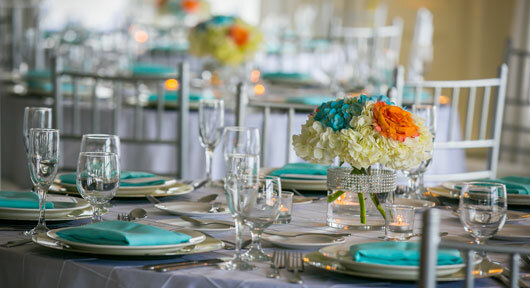 Need more information on hosting meetings or weddings on the waterfront? Get in touch with our sales team for details on planning an unforgettable event on Nantasket Beach.